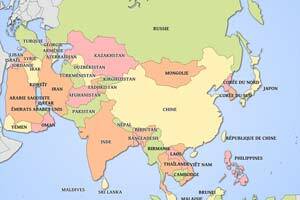 Test your knowledge of world geography. Select a quiz to play. These quizzes will test your knowledge of world geography Can you tell a city or another geographical entity by a marking it on a map? 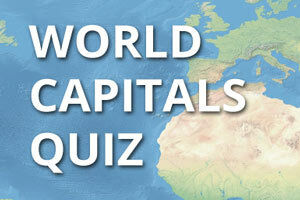 Do you know every capital city? 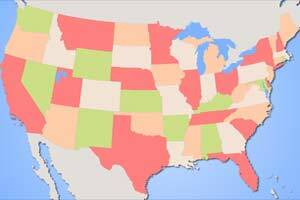 Each of our geo quizzes contain plenty of questions, so you can play these geography games again and again. Let's see what you can do.